Kudos to Craig Buhler for putting together an exciting and engaging set of music with Capistrano Sessions. Of course one would expect nothing less from the talented Buhler. 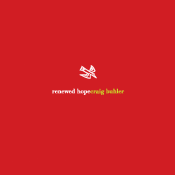 “Seattle-based Craig Buhler is an educator and professional musician who has been around for more than twenty years. A composer, arranger and multi-reed player, he is a charter member of the band “Honk” and currently holds the first tenor Chair in Sequim’s 19-piece Stardust Big Band. 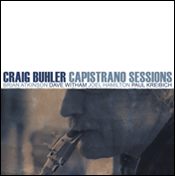 Capistrano Sessions is Buhler’s latest project containing eleven original tunes of straight-ahead swinging jazz featuring the leader’s talents on the tenor, alto and clarinet. For this album he assembled an exceptionally talented group of musicians making for one very tight quintet. 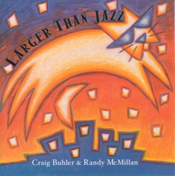 Joining Buhler are much in demand drummer Paul Kreibich, pianist Dave Witham, Joel Hamilton on the bass and the versatile Brian Atkinson playing the trumpet, flugelhorn and the vibes. Opening the program here is the very hip and lively “Lookear”, which provides ample solo space for every member of the band. From the obligatory solo by the leader to Witham’s piano run, Atkinson on the trumpet and respectable showings from the bassist and Kreibich. 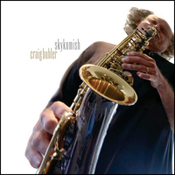 The tune “Capistrano,” finds Buhler playing the clarinet laying down some real slithering notes in front of Atkinson’s appreciable phrasings on the vibes. I have a favorite piece of music on this album and it is “October” which happens to contain beautiful light choruses by the pianist and Atkinson on the vibes once again in a delicious classy number. The group swings away on the percussive “Molly Ann”, featuring Buhler on the alto accompanied by Atkinson on an expressive trumpet voicing.